Hi everyone! Just in case you were getting worried, I am popping in to let you know I am still here. It has been a quiet week around here as far as my blog is concerned. The reason is nothing exciting; things have just been busy at work. Tuesday will be my first day off in almost two weeks, so I will hopefully be able to catch up on my reviews around mid week. 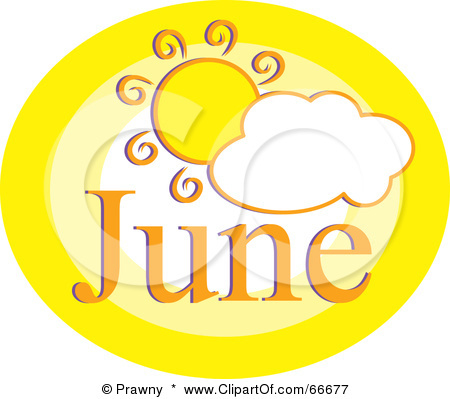 I can’t believe that June has already come to an end. Ally will be going back to school in just a month, so the summer is flying by. I felt like I got very little reading done this month, so I am happy that I read eight books. Here are the titles I read. I have been on a mystery kick, and I read some great literary mysteries in June. I don’t really have any concrete plans for July, but I hope I will be able to get a little more reading time carved out. What were your favorite books that you read for June? You had a great reading month; Hope you will enjoy your July selections as well.